The idea of segmentation is not new. It is commonly used in mid-to large-scale companies to selectively address potential and existing customers. Bürkert takes this general approach one step further. Instead of focusing on industries or products exclusively, the segments are grouped by customer application solutions for recurring key tasks regardless of the industry in which they arise. „We believe our concept is unique“, says Greg Sutcliffe, Team Coach Segment Management. “We came to realise that segmentation purely by industry or product has limited benefits to our customers. For this reason we turned everything upside down and organised our four segments into strategies for solving frequent technical tasks and problems related to our customers’ real applications”. 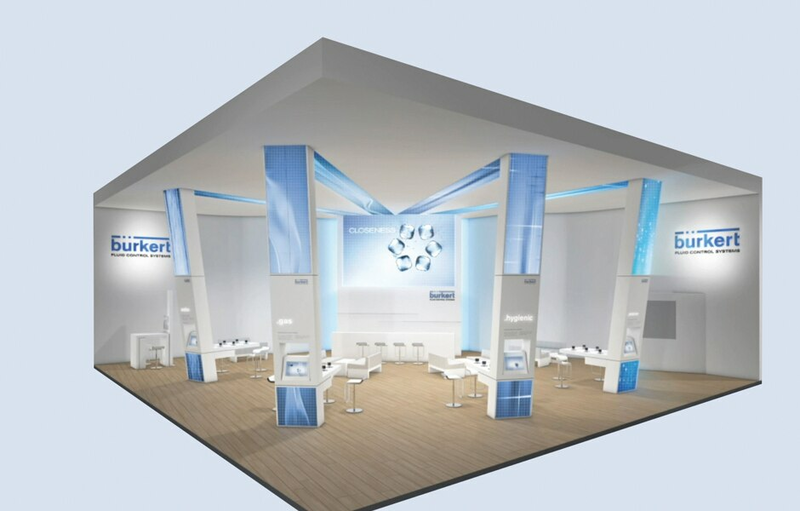 A constantly growing knowledge base and the extensive Bürkert portfolio allow the development of modular and customised application solutions. The solutions developed for a particular industry can also serve as blueprints for new developments in others. For example, the same Micro dosing technology can be used for the dosing of reagents in automated analysis systems in medical instruments but can also be transferred to printer ink delivery in a food labelling application. 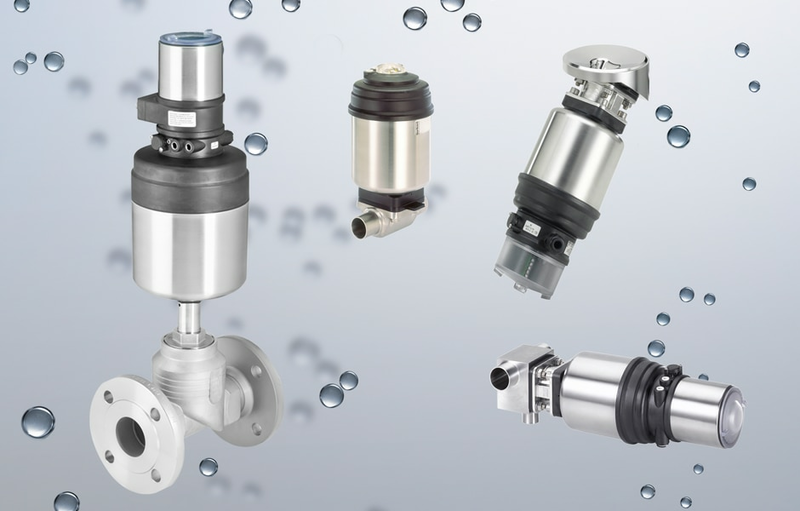 Bürkert thinks like a user: in terms of applications. Sutcliffe sees special advantages on both sides: “Through our unique segmentation scheme we constantly learn from working with our customers. Using this experience we are able to find innovative solutions for completely new industries and areas”.